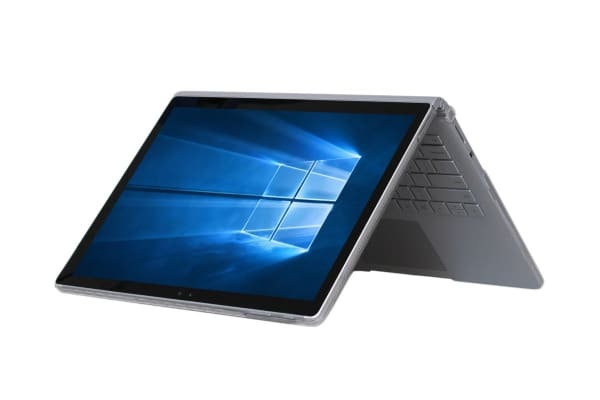 Combine the power of a laptop and a tablet in one with the beautifully crafted Microsoft Surface Book. This is the future of mobile computing. 2 full size USB ports, SD reader, great wireless capabilities and more! The high resolution 13.5” PixelSense display has high contrast and low glare for a maximum clarity in both tablet and laptop mode. Detach the screen to use like a clipboard. The Microsoft Surface Book employs 6th Generation Intel Core processors for a smooth and dynamic laptop experience. With up to 12 hours of battery life, this laptop is designed with creative tasks in mind meaning that you can write, draw, build and design without sacrificing battery life. Whether it’s to watch your favorite movie, get the weather forecast or boost your productivity, you’ll have everything you need with hundreds of thousands of apps in the Windows Store. 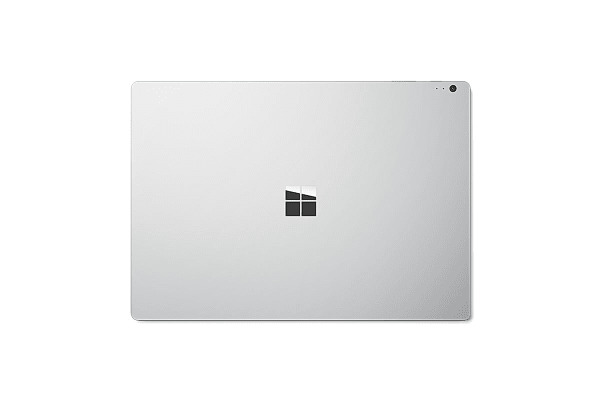 The Microsoft Surface Book runs Windows 10 Pro flawlessly, whether you’re using the Surface Pen, touch, mouse or keyboard. 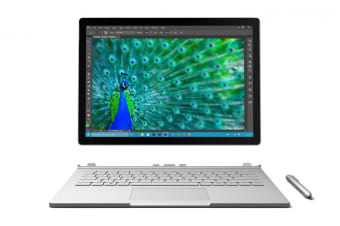 The Microsoft Surface Book runs desktop-standard professional software while seamlessly pairing with your existing IT infrastructure. You can use BitLocker, new Enterprise Data Protection, Trusted Boot, and Windows Defender for malware protection and data privacy. Setup the Microsoft Surface Book like other PCs, by joining it to a domain and managing it using tools already in place.